Every year TripAdvisor announces the winners of what is often referred as the ‘Oscars of the hotel world’ at the annual TripAdvisor Travellers’ Choice Hotel awards. 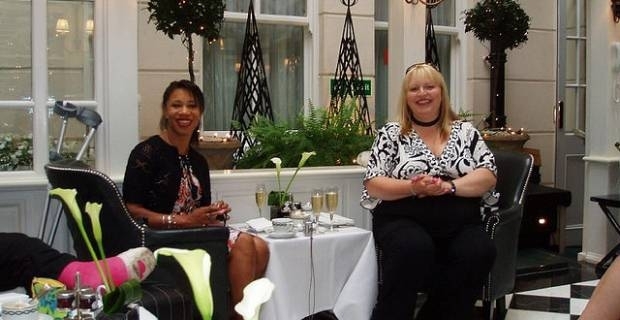 The award ceremony names the best hotels in the UK and the rest of the world in different categories of Top Hotels for Service, Luxury, Bargain, B&Bs and SmallHotels as voted for by travelers themselves. 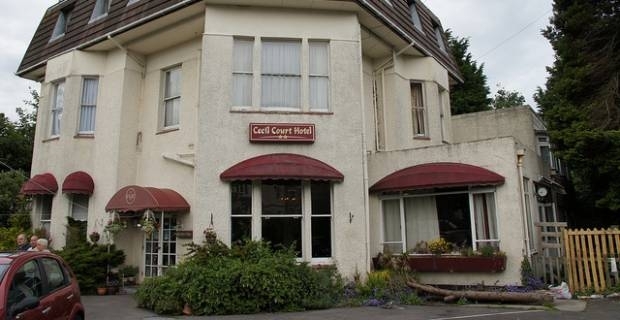 Tripadvisor UK best hotels for 2013 saw the Lauriston Court Hotel in Llandudno, North Wale crowned the number one hotel for service in the world. Here is how the rest of Tripadvisor UK best hotels for 2013 lined up. Apart from being crowned the number one hotel for service in the world in 2013, the Lauriston Court Hotel in Llandudno also ranked at an enviable sixth place in the best bargain hotel in the world category. At just £35 per night at the hotel, the Lauriston Court Hotel proves that great service doesn’t have to come at an exorbitant cost to patrons. Tripadvisor UK best hotels award for 2013 continued to prove that the UK is still home to some of the finest bed & breakfast hotels in the world. The country claimed seven out of ten best B&Bs in Europe and also second and third place in the best B&Bs in the world category.In the best B&Bs in the world category, Athole Guest House in Bath was second place followed by Cornwall in St Ives. First place in the best B&Bs in the world category went to a property in Italy. Hotels in London did well across the UK, claiming half of the top 10 best Luxury hotel in the country. However, when pitted against the best hotels in Europe and the rest of the world London hotels disappointed again this year. Only one hotel in London featured in the top 10 best hotels in Europe. The Milestone Hotel could only manage to scoop position 9 in Tripadvisor’s best European hotels list 2013. Hotels with less than 30 rooms competed for the coveted Tripadvisor UK best hotels 2013 for small hotels award and Chester Residence in Edinburgh took the honours as the number one best Small Hotel in the UK. Harrogate’s Rudding Park was named the overall best hotel in the country and fourth best Top Hotel in the entire world for 2013.